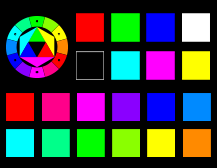 Colour wheel palettes for free download classical tool for designers in .aco and .ase format. RGB and CMYK preview of colours. 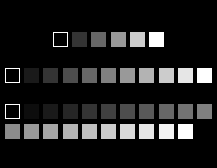 Free classic basic colours wheel palettes it is a free design tool, classic colours wheel with preview for screen. Colour wheel palettes with 12 colours for free download it is a very useful tool for designers, artists and creative people. 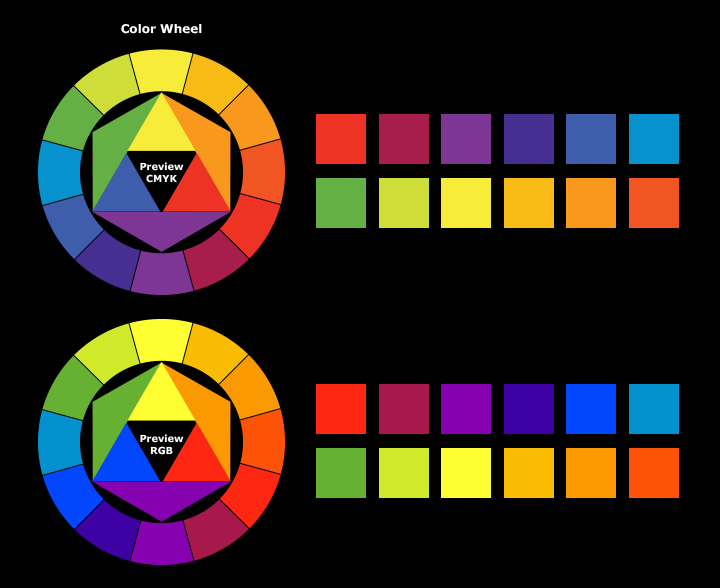 Additionally you will get classic colours wheels preview of palettes. Hight quality classic colour palettes for your designs, digital artworks and more art projects. In fact it is a basic of the basic colours, creative people must have this set in his collection. It can be used in a variety of projects.